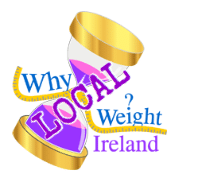 As some of you may know from my announcements during the week – I am now getting ready to launch the first Why Weight Ireland LOCAL in January! Why Weight Ireland LOCAL – Weight loss and Fitness Studio – is going to be a new branch of the Why Weight Ireland tree – it will offer all of the same benefits of Why Weight Ireland but with the additional extras that clients can come to the studio for private weigh-ins each week, discuss how they are getting on and also avail of reduced rate classes. After teaching Zumba for the past couple of years, the Why Weight Ireland LOCAL studio will allow me to bring all my Zumba classes to one convenient, private & professional location as well as offering additional classes including, All Over Body Blast, Legs, Bums & Tums, Group and Personal Training as well as offering private and confidential classes for those wanting complete privacy. The Why Weight Ireland LOCAL studio will also be offering local clubs the opportunity for their players/members to build on their training and improve their core body to enhance their performance. 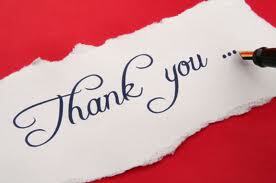 I am very excited to be adding this new side of Why Weight Ireland! To have my very own weight loss and fitness studio where I can teach classes and bring personal training clients into a lovely private space is just perfect for me as I am a very hands on person and like to be as supportive and helpful to people during their journey as possible! For those living in the local vicinity this will be the perfect opportunity to get healthy and get fit – but for those living further a field, the studio’s Internet will mean I will still be available as normal via emails, forums and the Facebook Community page in between clients and classes! With Tinahely being in driving distance to parts of Wicklow, Wexford, Carlow & Kilkenny, the Why Weight Ireland LOCAL is perfectly situated to be accessible to a wide demographic. Over time I hope to extend out across the country so that others can attend LOCAL studios and get the same access to classes and facilities with other Why Weight Ireland LOCAL fitness representatives! Since losing the weight and getting fitter – my goals have always been to achieve safe and sustainable weight loss through a combination of Exercise and Healthier eating, and I feel the new studio (and hopefully studios – plural over time) will really help this. As I am trained in Zumbatomic (Zumba for Kids), I also hope to be starting these up too amongst other children’s classes which will help continue promoting healthy living and active lifestyle from an early age! For those wishing to sign up to Why Weight Ireland & Why Weight Ireland LOCAL – Highly competitive packages will be available which will combine the successful Food & Exercise Diary with One-to-One Personal Training as well as discounted classes, which will be the ultimate weight loss package for anyone. 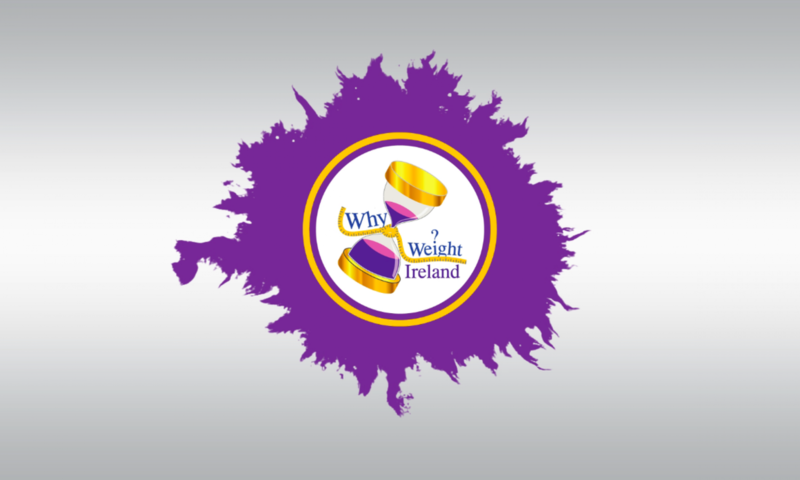 Why Weight Ireland LOCAL will continue the Why Weight Ireland ethos that weight loss & fitness should not cost you a fortune so all classes will be respectfully priced. You may have also noticed a new tab on the top of the Why Weight Ireland website called ‘Local‘ – Once up and running you will be able to get class details, prices and purchase our ultimate weight loss package which will combine the best of Why Weight Ireland with Why Weight Ireland Local.